Research conducted by The Center for Social Policy Study has identified a set of key competencies that have been shown to help young people increase protective and promotive factors while reducing risk factors. Research shows that these supports help young people move beyond trauma to become more resilient in addressing their developmental needs. 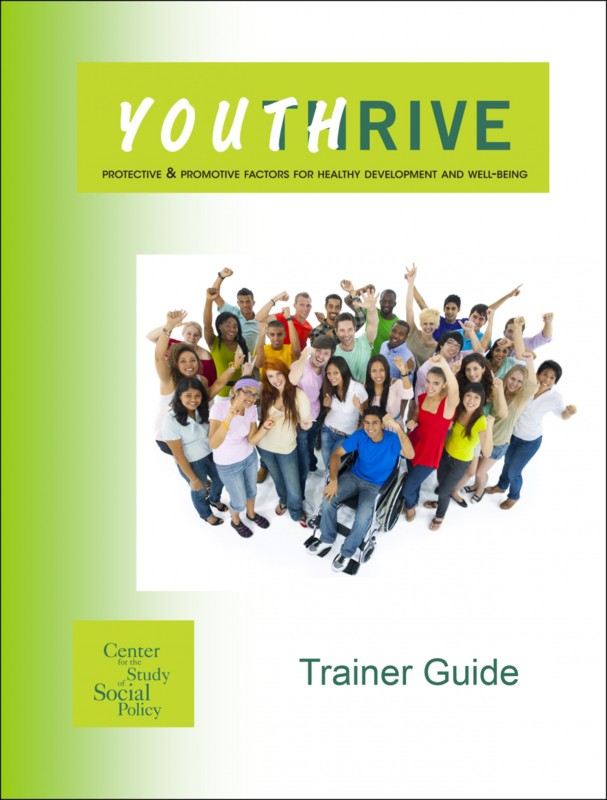 This course presents the key components of the newly developed Youth Thrive Framework including the impact of trauma on young peoples’ development, youth resilience, the importance of social connections, helping young people better understand their own development, concrete supports in times of need, and social, emotional, behavioral, intellectual and moral competence in youth. This three-day intensive training is ideal for anyone involved with residential, educational or community-based programs, services and supports for adolescents and their families, social service, out-of-school time, teen health providers, alternative education staff, volunteers, juvenile justice personnel, parents, guardians and adult allies. Adolescent development, brain development and how trauma and chronic stress affect behavior. Cognitive and social-emotional competence, and how to strengthen executive functioning in the adolescent brain. How to structure services so they preserve young people’s dignity and encourage them to get the help they need. The way resiliency works, and how to tell if your interactions with youth build it up or break it down. 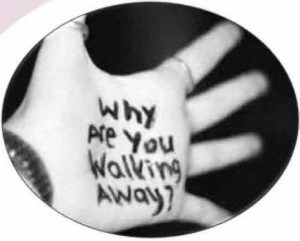 Young people with histories of neglect or trauma need healthy relationships with adults to become successful adults themselves. But sometimes, despite our best efforts, helping systems inadvertently make matters worse. We see the results all around us, in our communities and on the news: marginalized young people, sometimes in conflict with authority, just looking for a foothold in the world. As professionals and allies working together in communities, we need to decide what we want for youth and how to achieve it. The Youth ThriveTM Framework provides the context for the conversation and specific skills to support achieving results. The Academy offers this course for practitioners who have completed foundational training in the field who seek more advanced skills and knowledge. Training relates to CYC Certification competencies. The course is offered in collaboration with the Center for the Study of Social Policy, Youth Catalytics, Bolster Collaborative, and Phillips Programs. The Youth Thrive Course is offered as three 6-hour classes presented over a 3 day period. Course participants receive a manual, handouts, and access to additional learning resources. The Youth Thrive Course is designed to accommodate up to 50 participants. Typically classes contain between 15 and 30 participants.